POSITIVE traces of asbestos have been detected at the Collegians football field in Warwick where hundreds of young children from across the district have played and trained this year. 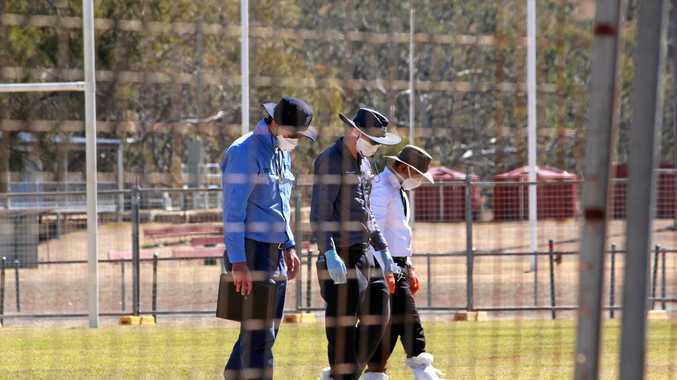 Asbestos Removal Queensland yesterday confirmed the presence of asbestos in soil at the football field on Jackie Howe Dr.
Children and families from all around the Darling Downs have run, pushed, played and tackled on the field that has been contaminated for the past eight months. 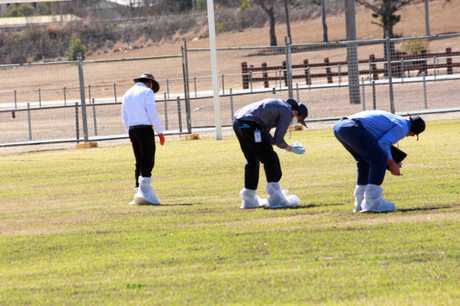 Collegians Junior Rugby League Club was notified on Tuesday of possible contamination resulting from topsoil that was put on the field in December 2017, and undertook soil testing. "On Thursday, August 16, we received advice that the soil testing showed positive traces of asbestos," a Collegians spokesman said. "We made immediate arrangements to have the field secured with temporary fencing and the appropriate signage displayed," the spokesman said. Asbestos is a mineral fibre that, when inhaled, can result in serious diseases including asbestosis, lung cancer and mesothelioma. 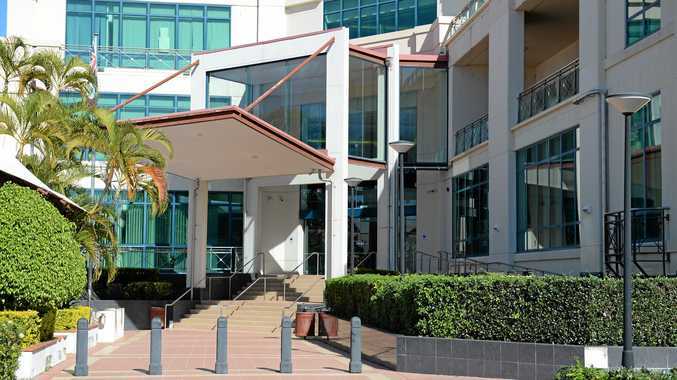 Workplace Health and Safety Queensland asbestos removal team are currently in the process of surveying the field for traces of asbestos. As one of the top clubs in the Warwick and district junior rugby league competition, Collegians has hosted numerous games on the contaminated fields since the start of the year. The Warwick Touch Association, which has 500 players, also used the field for fixtures. Queensland Rugby League has notified Southern Downs Regional Council, which owns and leases the field to Collegians JRL Club. Friend speaks of heartache after asbestos exposure: Diane Randall is worried after being exposed to asbestos as a child.